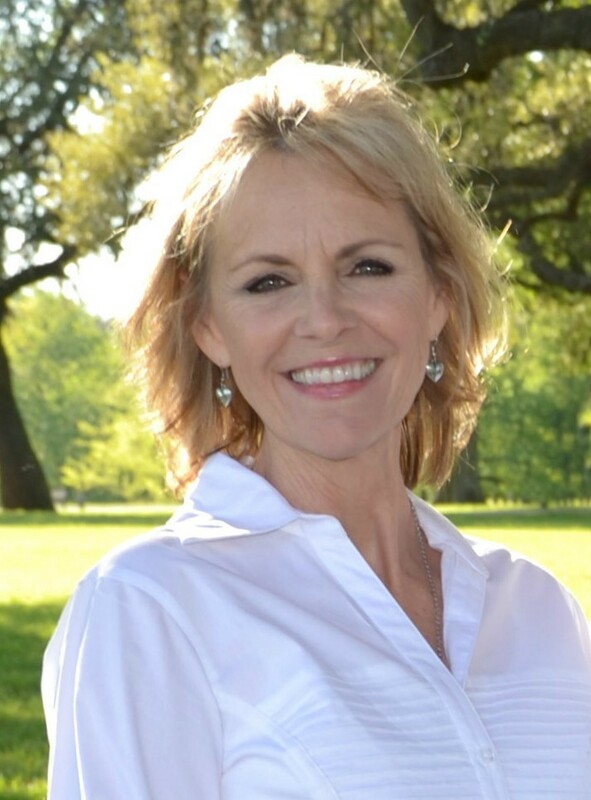 Lea Ann is considered a veteran in the field of real estate, having provided more than 29 years of excellence in service to her clients across the State of Texas. Over the span of her career, Lea Ann has been honored to receive an Award as a Top Producing Agent by the Houston Broker's Council, numerous Outstanding Achievement Awards, as well as being the recipient of multiple awards as a Top Producer and Top Listing Agent with Century 21 and RE/MAX and is now the Broker/Owner of Living Texas Real Estate located in downtown Columbus, Texas. Lea Ann has obtained Designation as an ABR--Accredited Buyer Representative and Certification as a Texas Water Rights Specialist. "Hi, my name is Lea Ann Dorsett Dye and I am proud to be able to call myself a native Texan and lifelong resident of this great state! I began my real estate career at the age of 27 in the beautiful community of Friendswood, Texas working alongside and being mentored by then-Mayor Mrs. Evelyn Newman, broker/owner of Century 21 KEY Realtors. After enjoying 15 challenging and successful years in the Friendswood/Clear Lake market I gravitated back to my roots in the beautiful Texas Hill Country that I call home. I am the broker/owner of Living Texas Real Estate where I enjoy mentoring my up-and-coming agents and continuing to work full-time in real estate. After 29 years I still very much enjoy my chosen profession. I service Colorado, Austin, Fayette, Ft Bend and all surrounding counties in and around the central Texas area! To schedule a time to discuss how I may help you with your real estate needs call me at 281-797-0917 or email me at info@livingtexasrealestate.com. Or, you may choose to fill out the quick form and tell me about your property interests and an overview of your needs. Whichever method of communication you prefer, I will give you my prompt and undivided attention. Thanks for visiting our site and I hope we meet soon! 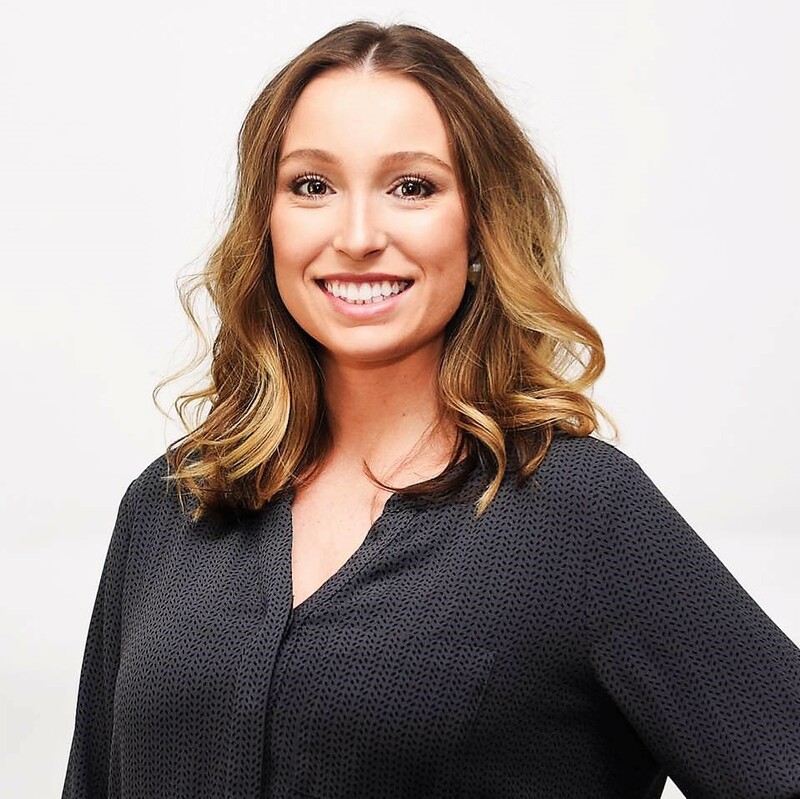 Laney stepped into the family real estate business in 2016 after graduating from Sam Houston State University in Huntsville and is a definite asset to the company, bringing a fresh new perspective and unparalleled enthusiasm. Upon entering the real estate profession Laney immediately began taking her knowledge to the next level by becoming Certified as a Texas Water Rights Specialist and is currently pursuing her first Designations SRS--Seller Representative Specialist and CNE--Certified Negotiation Expert, as well as certification as a Real Estate Digital Marketing Specialist. Laney's dedication is evident in the client base she has already built and her current standing of over $1.5 million in production in just over a year in the business. With my mother as a 29+ year real estate businesswoman, I've virtually been in and around the real estate business all of my life. After earning my B.S. degree in Psychology with a minor in business from Sam Houston State University, it was only right that I went on to follow in my mother's footsteps and apply my knowledge as a Real Estate professional. Our family-owned, boutique-style brokerage firm provides personalized service to our clients and that fits me perfectly in how I choose to provide service to my clients. I enjoy being a part of my buyer clients finding their dream home as much as I do helping my seller clients navigate the selling process as quickly and stress-free as possible. It's always an exciting time to be involved in any real estate transaction! 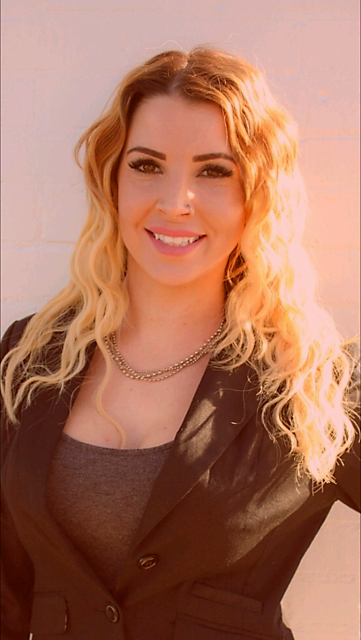 Devan joined Living Texas Real Estate in August of 2016, blending her real estate career with her success in fashion, beauty and modeling, and entrepreneurial business ventures in the Austin area including co-owner of DND Trading Co. Boutique. Devan brings a solid background as a businesswoman and is an invaluable credit to Living Texas Real Estate with her unmatched dedication and influence. I was practically born into the career path of real estate with my Aunt (Lea Ann) being in the real estate business my whole life and taking me to work with her when I was a little girl where I would get to play 'real estate assistant' at her desk, so I guess you could say real estate and being a businesswoman is in my blood. I love meeting people and helping them achieve their goals and dreams. I currently reside in the Austin area and would love to hear from you to discuss helping you buy your next home or sell your current one. Call or text me at 512-577-6446 or email me at devandorsett@gmail.com. I look forward to hearing from you!